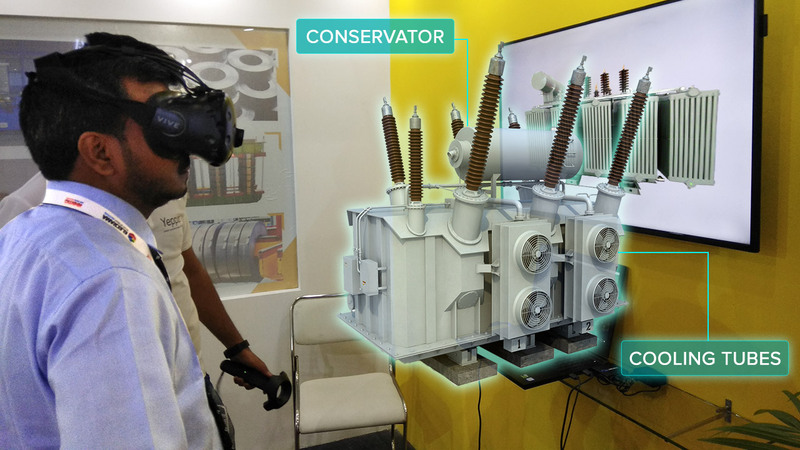 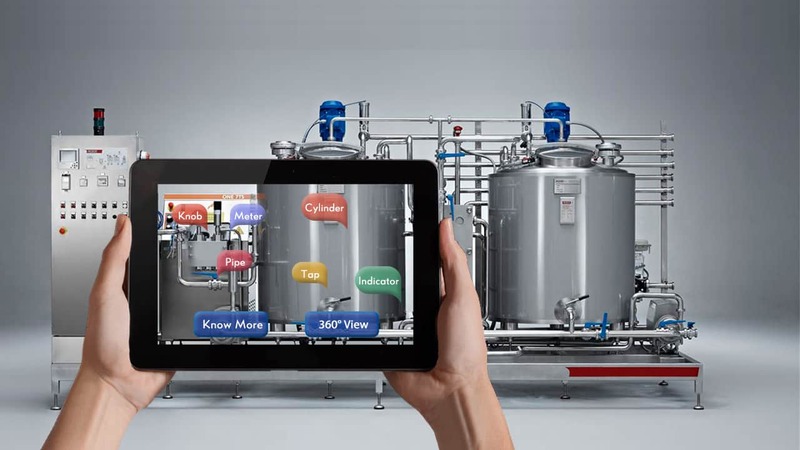 Why Augmented reality for manufacturing Industry? 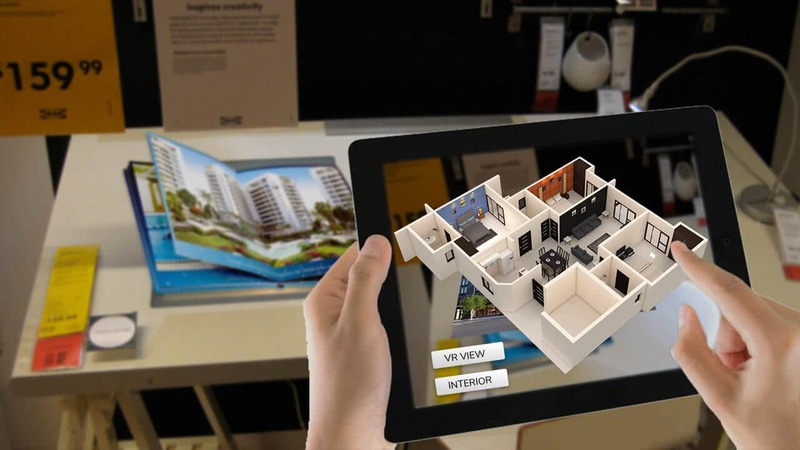 Benefits of Augmented Reality in Architecture and Construction Industry. 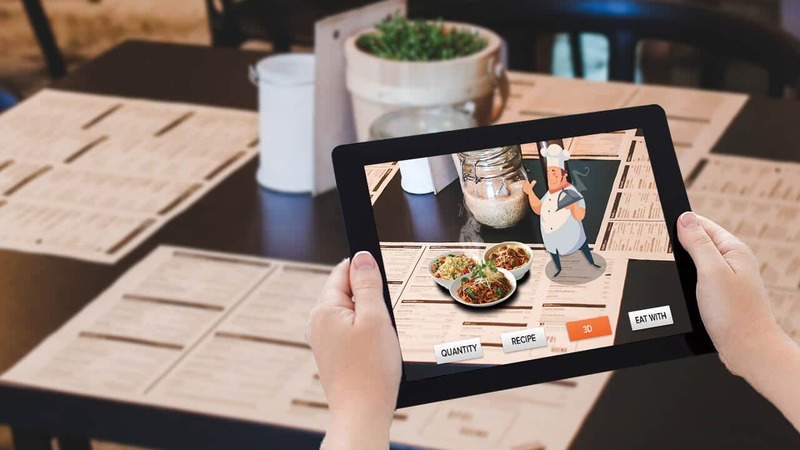 Does Augmented Reality Has the Power to Reform the Tourism Industry? 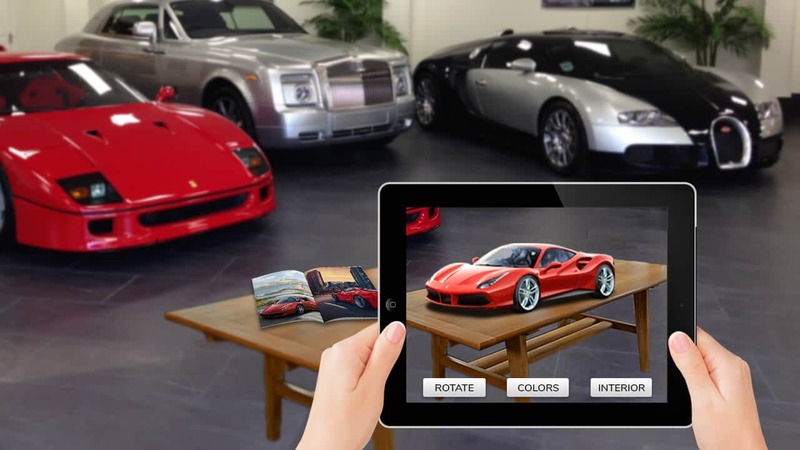 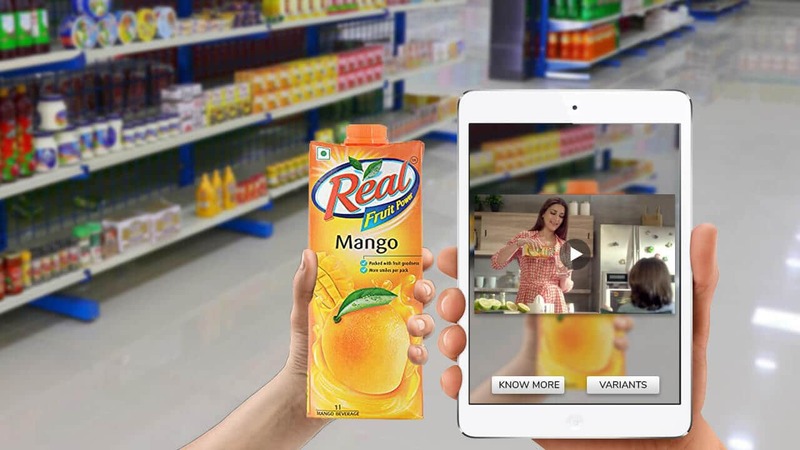 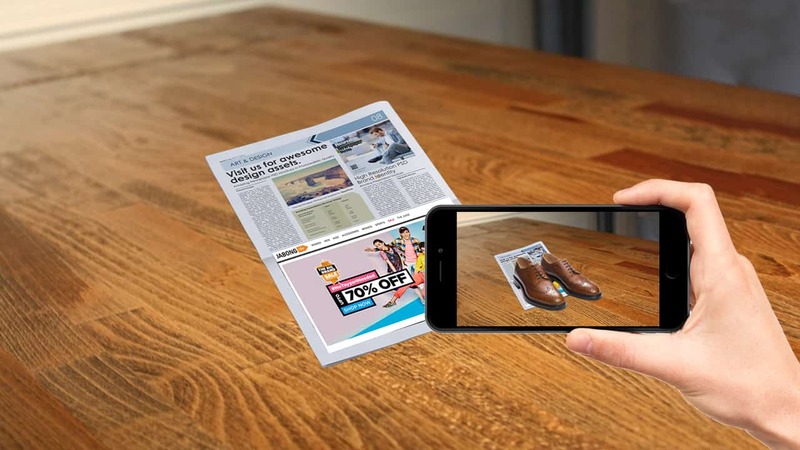 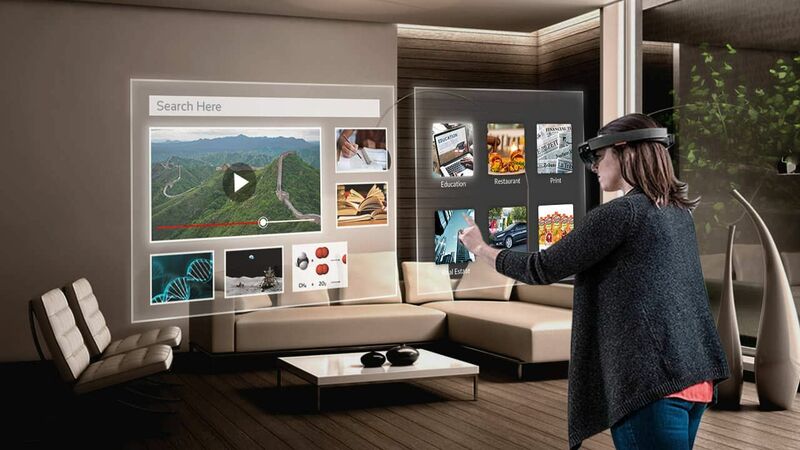 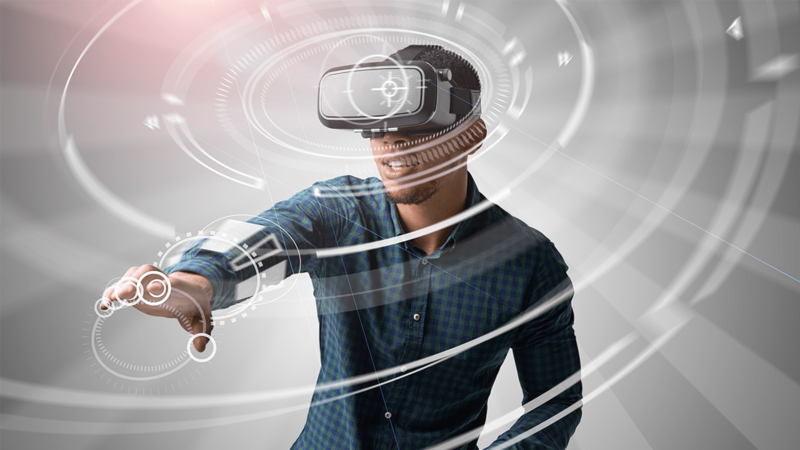 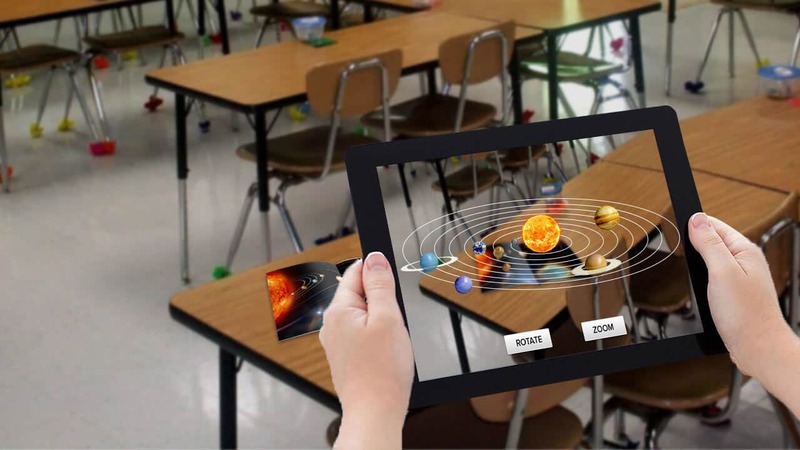 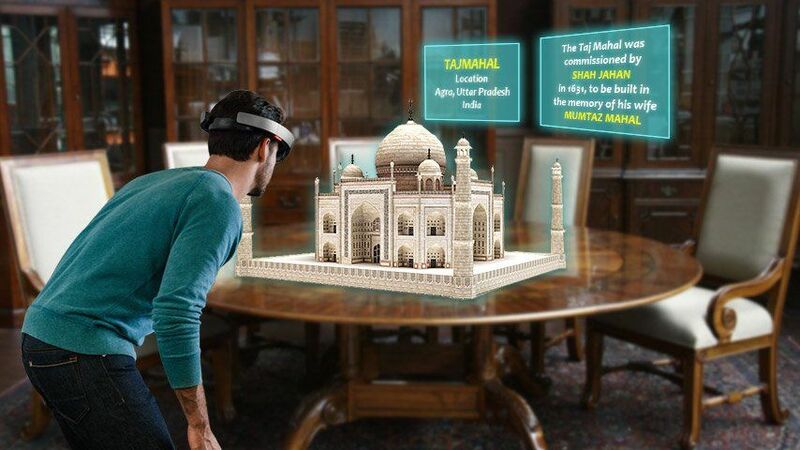 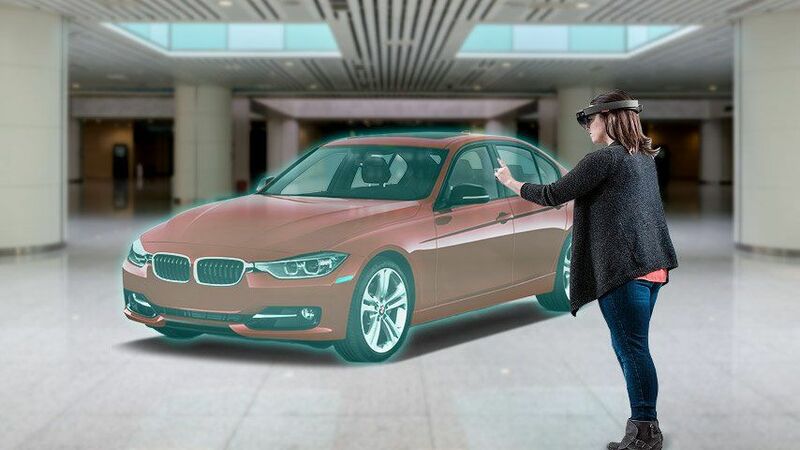 How Augmented Reality is Utilizing in Learning & Development?